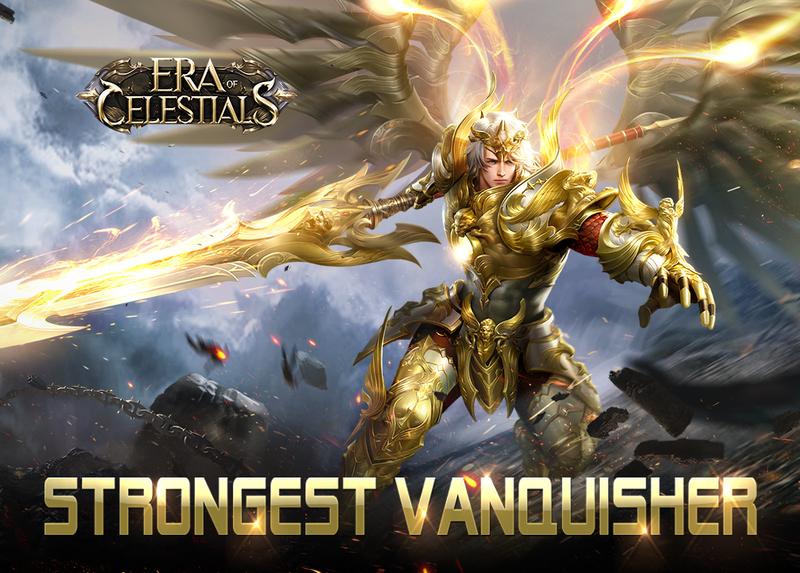 Pre-registration for Yoozoo’s upcoming game, Era of Celestials, picks up steam with exclusive rewards on offer as the global release approaches. 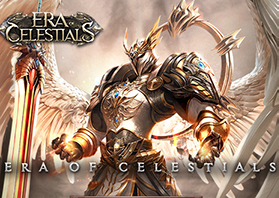 A new mobile game Era of Celestials will be making its way to IOS and Android in July. 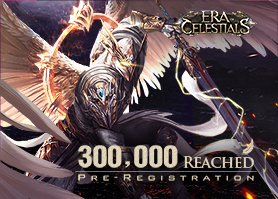 Players can preregister and secure their pre-registration rewards on the official website and on the Google Play Store right now!